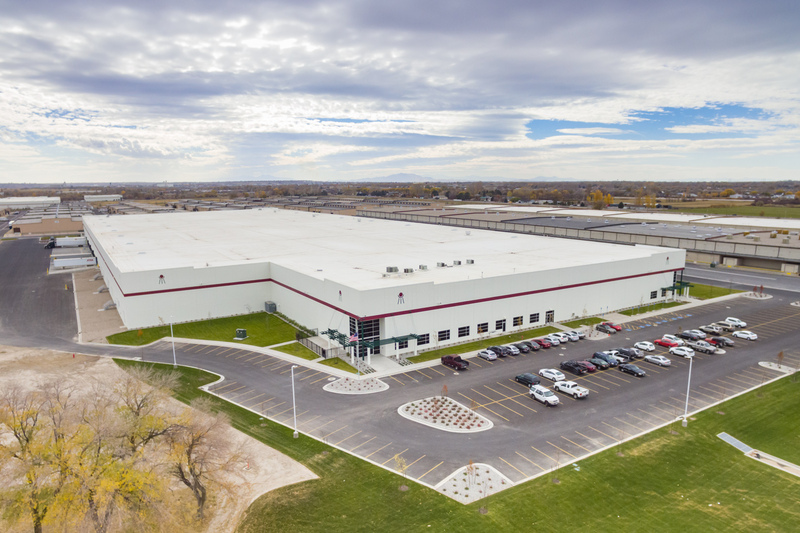 This 500,000 square foot facility completed in 2017 is the western distributuion center for Readerlink. 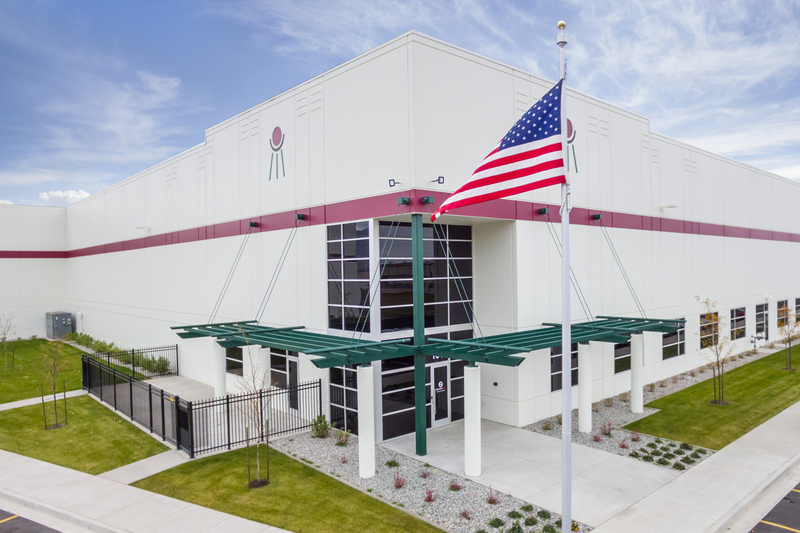 Equiped with complex racking and conveyor systems, this facility will continue to serve their fast growing business. 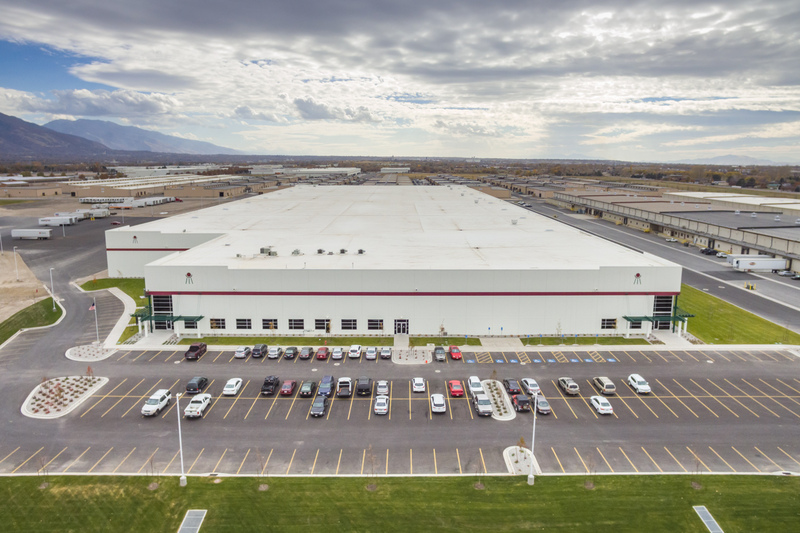 The building has a 36’ clear height, ESFR sprinklers, 6” reinforced floor, and ample parking and truck docks.